Sardegna Trasferimenti offers you an exclusive car with driver for your transfers from and to the main airports: Cagliari Elmas, Olbia Costa Smeralda, Alghero and other small airports. Once landed in our beautiful island, you will find our car with driver waiting for you to bring you to your destination. 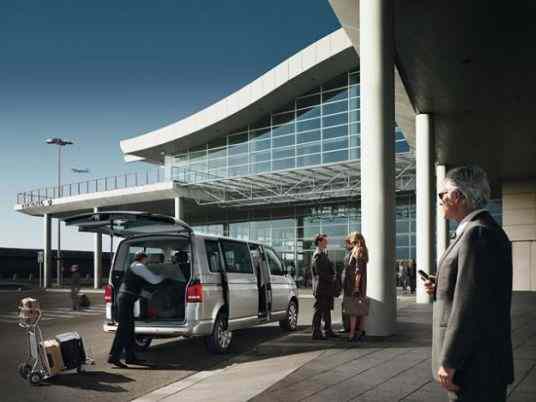 Same way, if you need to reach one of the airports of the island, our vehicles with driver will pick you up directly at your home and bring you to the airport quickly and safe.